Expansions and MMOs go together like Twinkies and love handles. The nature of the genre lends itself to new content being released periodically, since unlike typical games, there is no predefined endpoint. So it’s common to expect a new update to your game every year or two. These expansions usually grant the ability to advance your characters to higher levels, introduce new dungeons and zones to explore, and enable players to try out new spells or abilities. In some cases, you’re able to play as a new class or a new race. 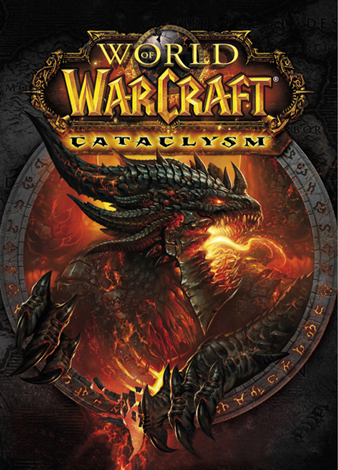 On December 7th, Blizzard Entertainment is releasing its third expansion for World of Warcraft (WoW), entitled Cataclysm. While it includes many of the typical features you’d expect; there are a few potentially groundbreaking changes included as well. These types of changes are standard, yet do their job to keep fans of the game glued to their seats working on their carpal tunnel syndrome. 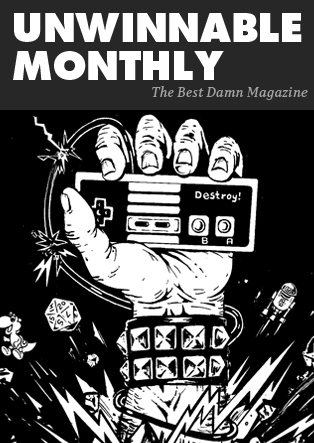 Cataclysm, however, seeks to accomplish more than the typical expansion, but to appreciate the scope of that ambition, some back story is required. When World of Warcraft was first released, there were two continents for the players to explore: Kalimdor and Eastern Kingdoms. When each expansion was released, a new continent was introduced and high-level characters migrated to these newer lands. The original lands became desolate, vapid areas inhabited mostly by straggling low level players and compared to the new content, felt antiquated and less polished. For example, in original WoW you could only explore the zones using ground mounts and most of the quest objectives were kill “X” of these monsters or collect “Y” of those thingamabobs. But nowadays, players are used to zipping around on hippogryph mounts while following engaging storylines that culminate in epic battles between player-controlled catapults and sieging undead dragons. Cataclsym is being designed to shake things up – literally. A colossal dragon named Deathwing will erupt from the center of world and wreak havoc upon the land. As the primary antagonist of the expansion, Deathwing will alter Kalimdor and Eastern Kingdoms forever. His emergence will cause the continents to shift, creating massive earthquakes, tidal waves and other scary bad things like that. The Blizzard designers are using this storyline to update the continents that were created over six years ago. Most of the zones are being altered in some form. Some are being tweaked, while others are being completely revamped. What does this mean exactly? In a nutshell, the level 1–60 experience has been redesigned and will feel mostly new to all players. This includes thousands of new quests and all new items. Most of the old zones are being updated with new art, landscapes and creatures as Deathwing’s corruption spreads. These alterations will overcome previous technical limitations and allow players to use flying mounts on the original continents for the first time. This is a massive overhaul. WoW’s previous expansion, Wrath of the Lich King, boasted over 1000 new quests to explore, while Cataclysm has more than triple that total. 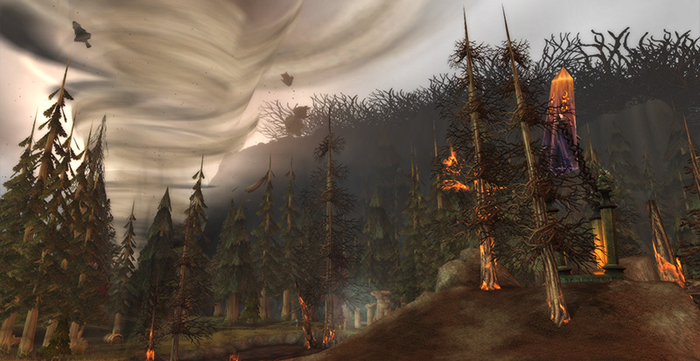 Unlike most MMO expansions that focus almost exclusively on providing new content for max-level players, Cataclysm will have updated experiences for levels 1–60 as well as levels 80–85. The downside of this approach is that the world will be changed forever. Veteran players will miss some of the places they made memories in years ago, while new players will never get to see what the continents of Azeroth looked like before. Stilll, it is a bold direction for the franchise and it will be interesting to gauge the reaction of the community on Tuesday. Massive: Origins Part 1 Massive: Origins Part 2 Massive: Addicted DC Universe Online: Scarlet Harvest!